Ciao paisani! 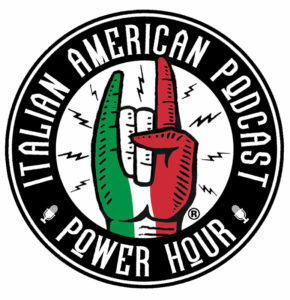 Gear up for an all new episode of the Italian American Power Hour with a brand-new segment we’re calling Greetings from Italian America! Let’s face it, even though everyone in the Power Hour Team calls New York and New Jersey home, we know that in every inch of this great country of ours, from sea to shining sea, we Italian Americans have created vibrant and distinct communities and we want to experience them all. In this episode recorded last summer, members of our Power Hour Team set off on the Great Italian American Road Trip with a visit to the City of Good Neighbors, Buffalo, New York. 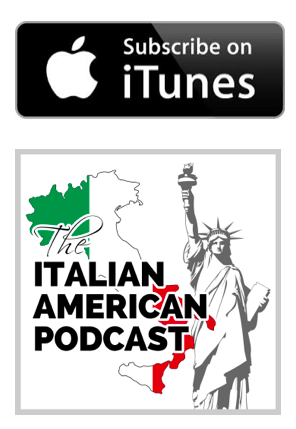 We sit down with the President of the Federation of Italian-American Societies of Western New York, our friend Mr. Peter LoJacono so he could guide us through the culture, history and happenings of this incredible Italian American enclave. We hope you enjoy being on the road with us!